These 250gsm white poly tarps have folded edges that are double-stitched with cord reinforcement. They come with rustproof aluminum grommets installed about every 18 inches along each side and has reinforced corners for your convenience. Please note that the finished measured size is roughly 2% smaller. Strong and rustproof brass plated grommets on each corner and aluminum grommets every 18"
5. Easily secured - grommets in each corner and about every 1m all around the hem. 1. PE Tarpaulin is custom-made to fit your difference equipment. 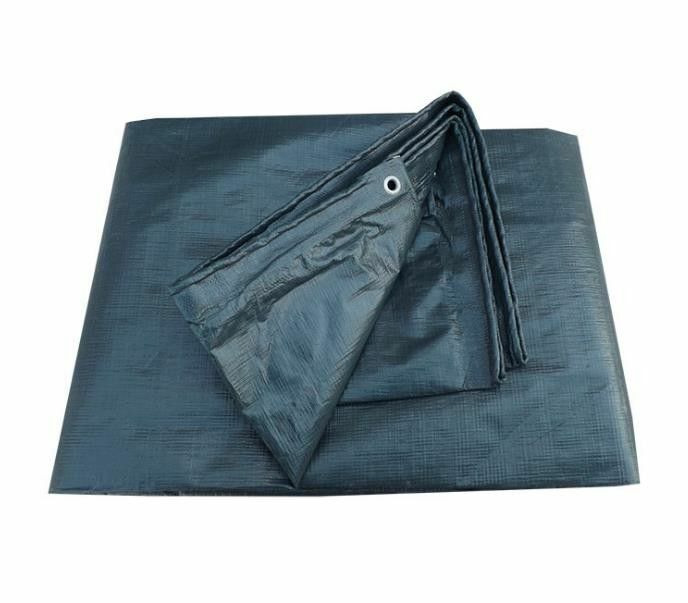 2.PE Tarpaulin is easy to fold and store in your truck, garage or car cover storage bag. 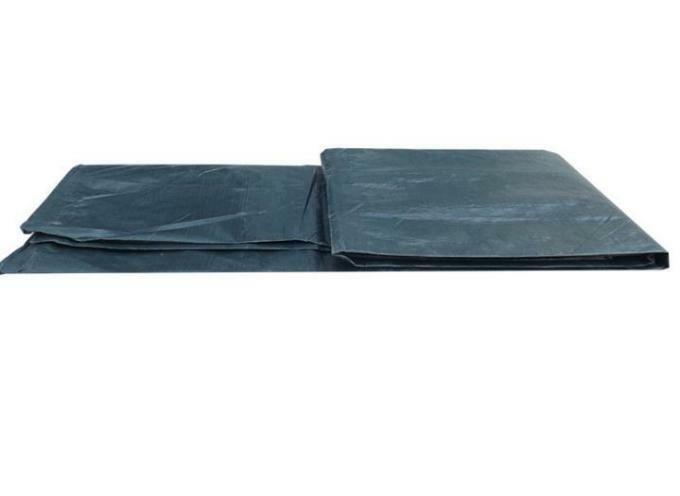 4.PE Tarpaulin is high strength, widely used on building cover. 5. We supply both PE tarpaulin fabric in Roll and finished sheet.Rolls width 1.83m, 2m, 2.44m, 4m, 5m without weld.